First job. A promotion. Saved up for those new sneaks. Finally took over that Pokemon Gym. Even the most mundane of accomplishments can be enough reason to celebrate. It’s all about the attitude of accomplishment and the elation it gives. Applebee’s understands that, and that’s why they make sure you relish these fleeting moments with food and drinks. But most of all, with the memorable company that tags along with your daily victories. 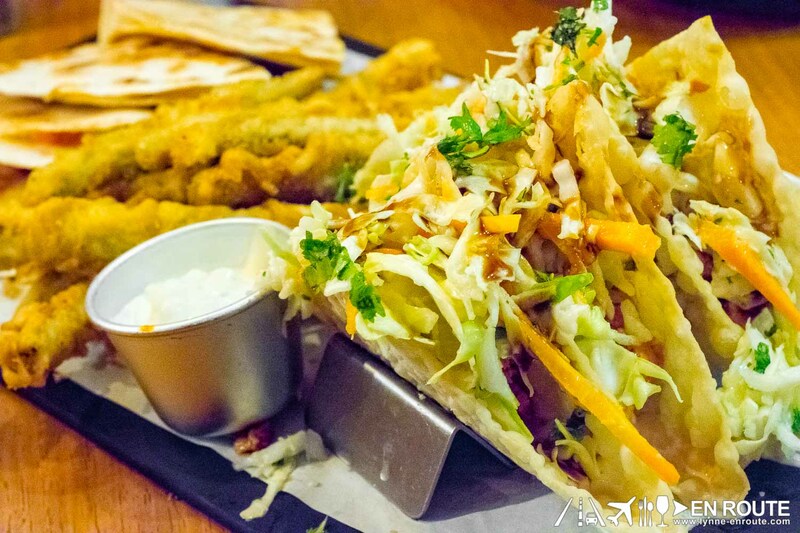 You can start it off with some of their appetizer combination platters. There are quite a few, such as this one that had cheese quesadillas, green bean crispers (this one is surprisingly good), and wonton tacos. No beating around the bush. It’s a quesadilla with a 1/3 lbs. burger patty lodged in between it. 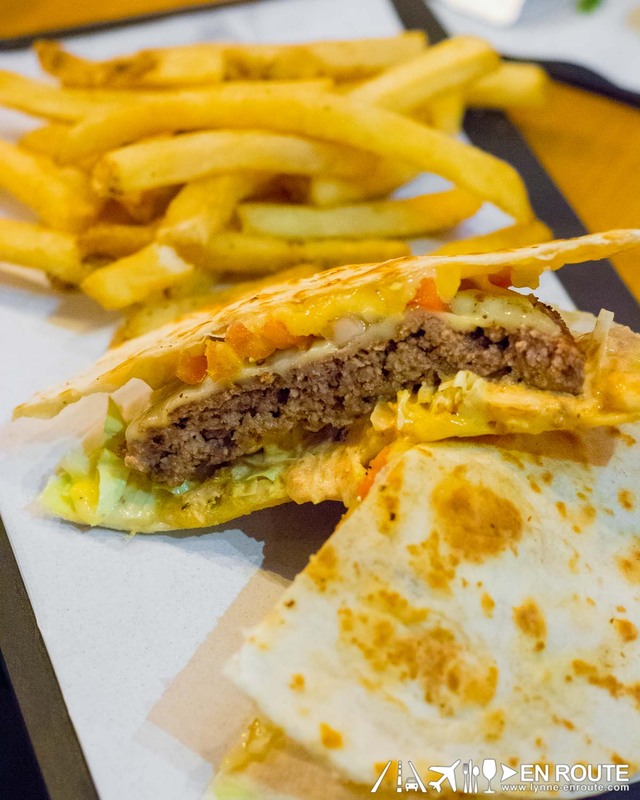 So you get the zesty-cheesy quesadilla taste with the meaty, beefy flavor of a good ol’ burger. Comes with fries, too! Applebee’s wet rub baby back ribs. Using a wet rub locks in the juiciness without compromise to flavor. It gives off a decent crusting, too! 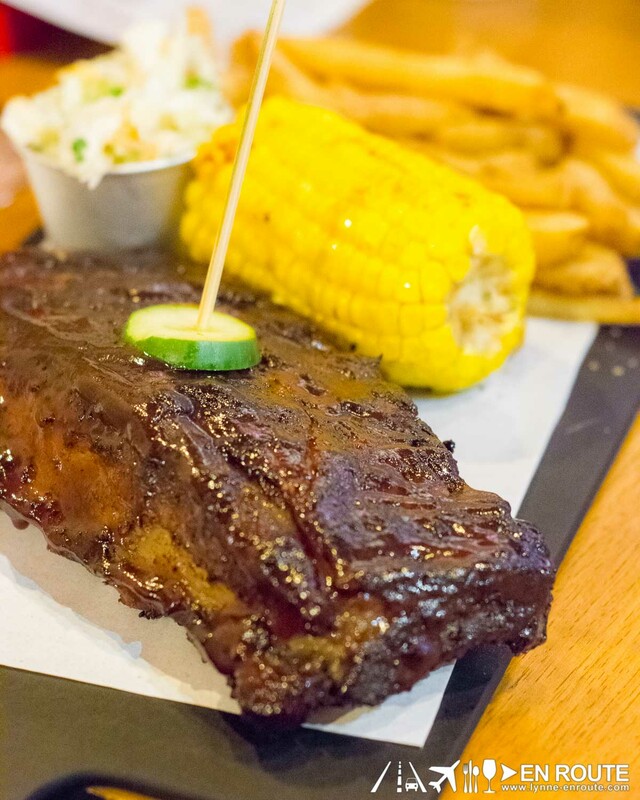 Arguably one of the best value-for-money ribs in the metro.